How much is Paul Potts Worth? 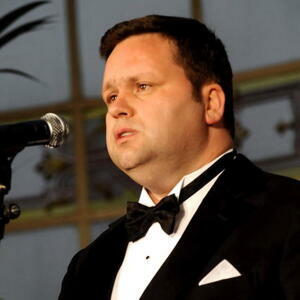 Paul Potts net worth: Paul Potts is a British tenor who has a net worth of $10 million. Paul Potts has built his net worth by performing operatic music; Potts was the winner of ITV's Britain's Got Talent in 2007. Born in Bristol, in 1971, Potts first tried to make it as a full time singer in amateur opera, but it was all in vain. The talented classical and opera singer had also served as Bristol city councilor and a manager at The Carphone Warehouse before shooting to fame as the first winner of ITV's Britain's Got Talent. Since winning the competition in 2007, Potts recorded the album titled One Chance, which topped sales charts in nine countries. His subsequent albums, Passione and Cinema Paradiso, found worldwide fame as well, and due to his commitment and hard work Potts has turned into one of the most active international stars with more live shows than any other contestant of this type of show. 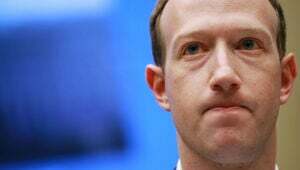 Most recently, he could be seen on the stages in various countries across the globe including Germany, Austria, Iceland, Poland, Switzerland, Korea, China, Japan and the Middle East. As of 2012, Potts also saw the start of a biopic production celebrating his rise to fame. The flick named after his debut album One Chance is being directed by David Frankel (Marley & Me, The Devil Wears Prada) and is due to be released in 2013.